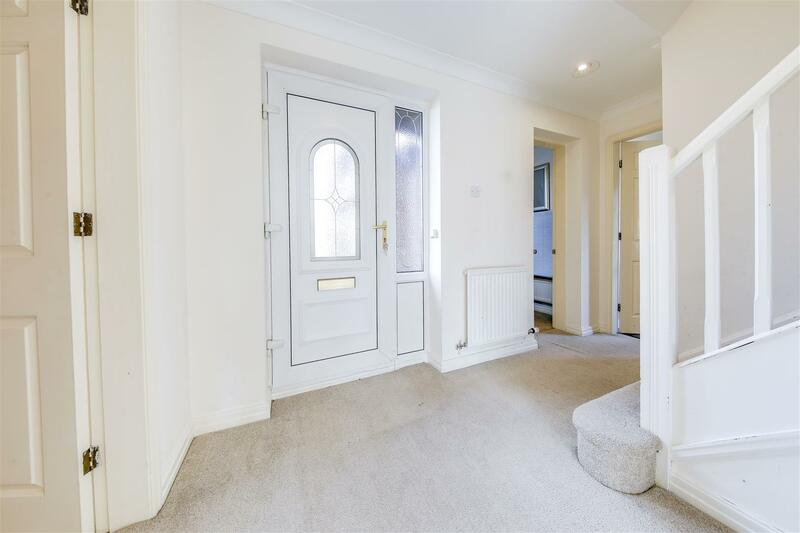 Cambrian Way, Haslingden, Rossendale, is a 4 bedroom detached family home, situated in a highly sought after area and offering spacious accommodation throughout. 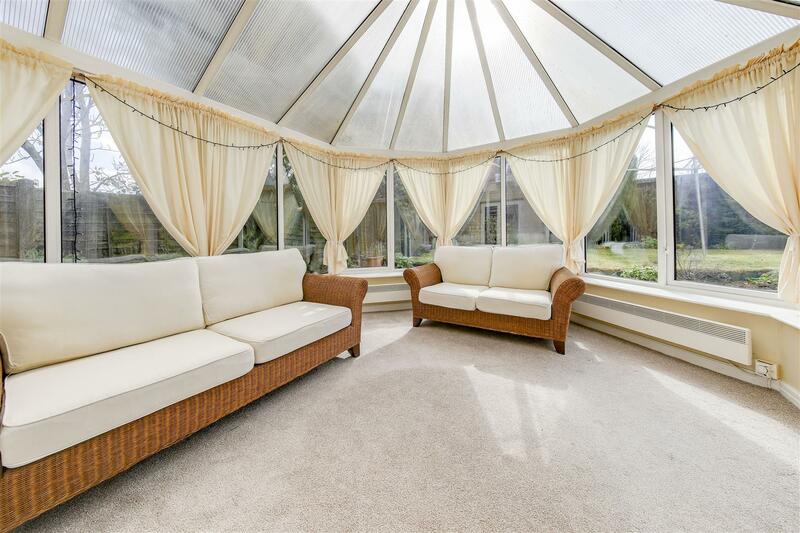 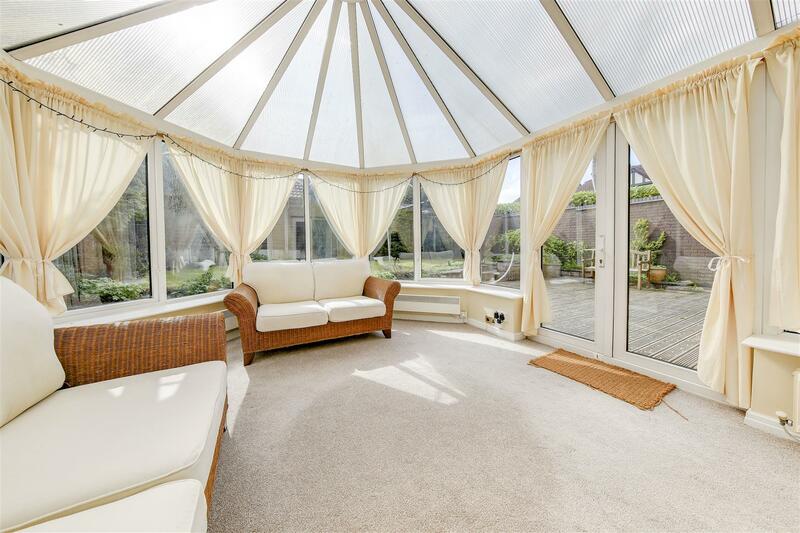 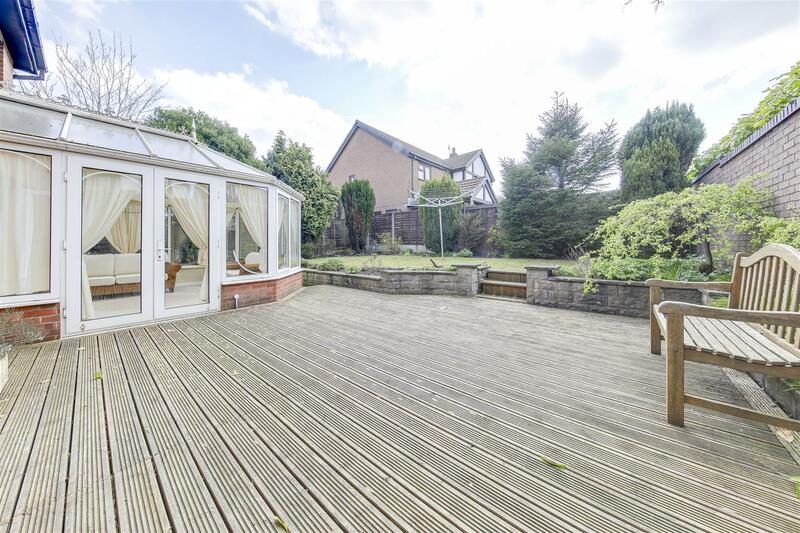 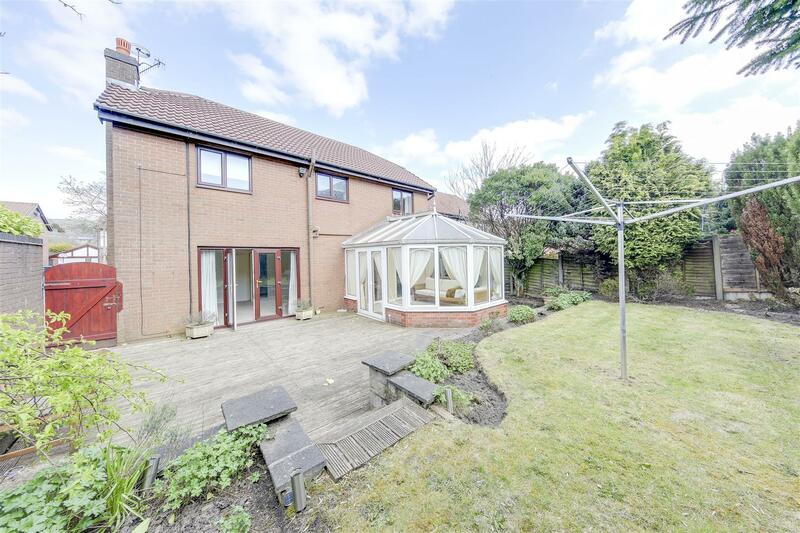 This property occupies a good corner plot with gardens front & rear, together with a conservatory which means there are 4 reception rooms in total. 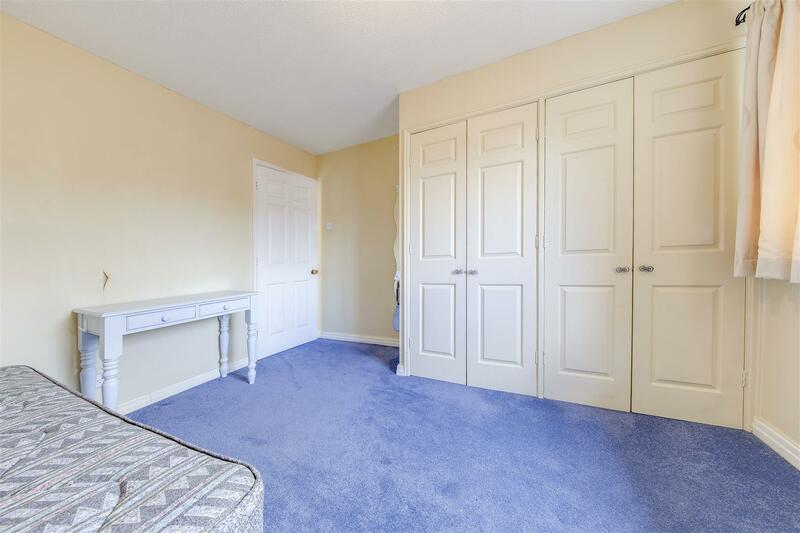 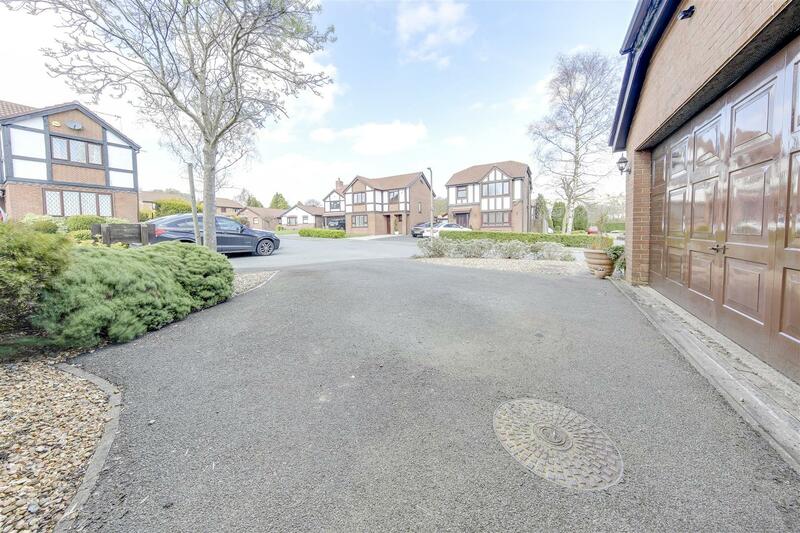 In addition to the integral double garage, the property also has a good size driveway providing ample off road parking. 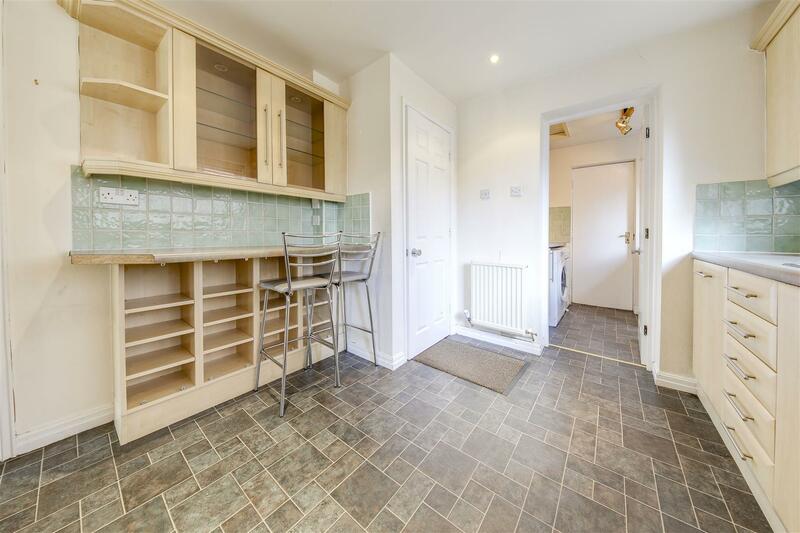 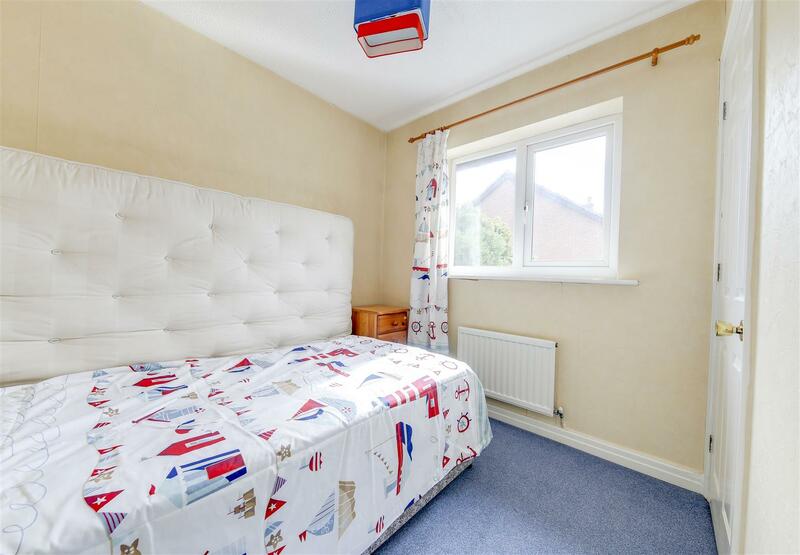 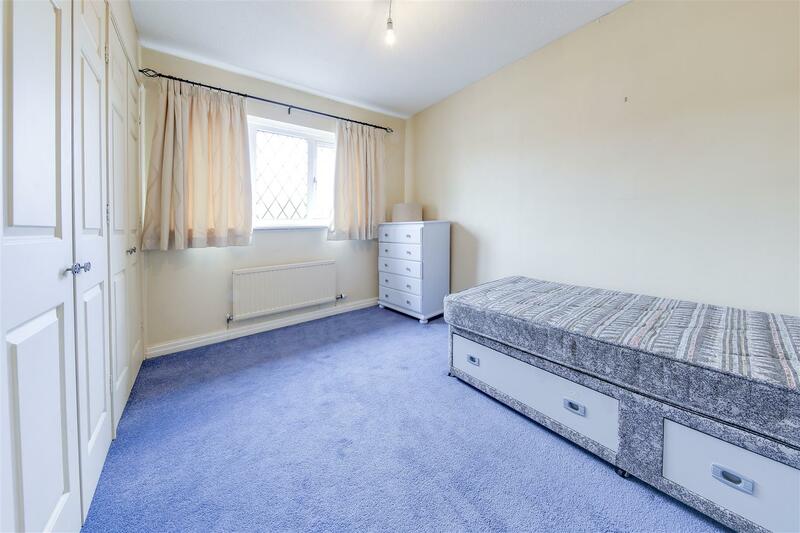 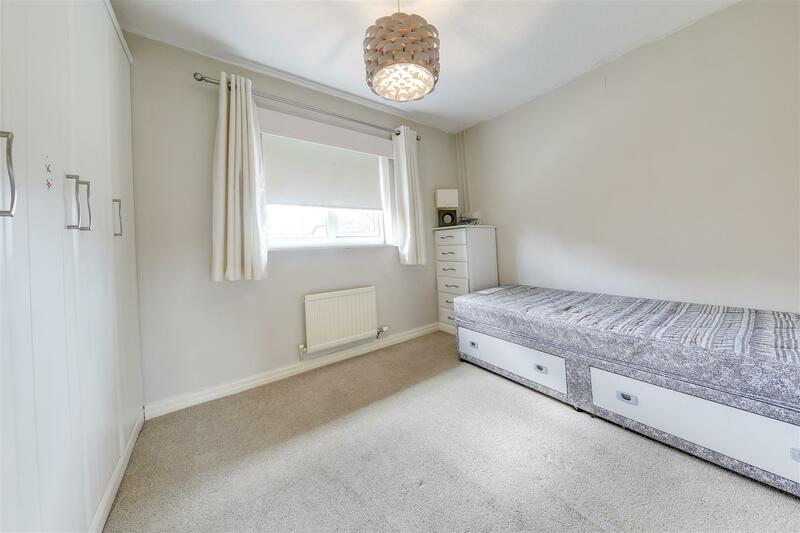 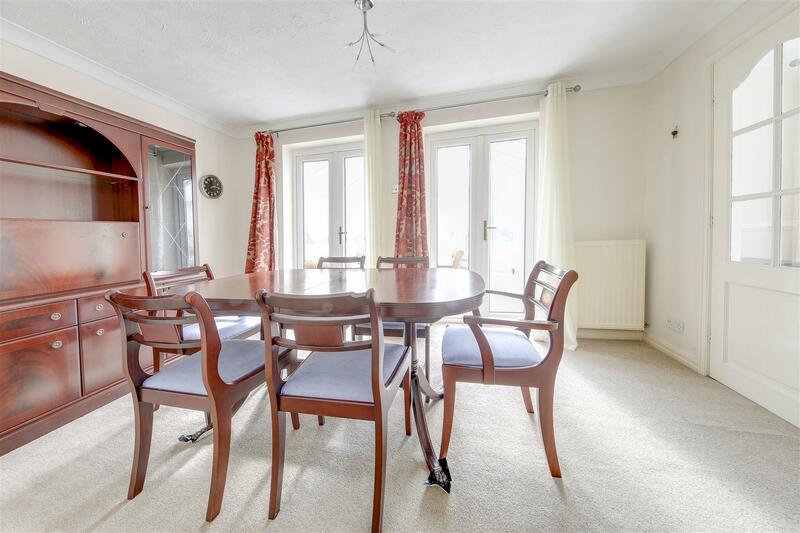 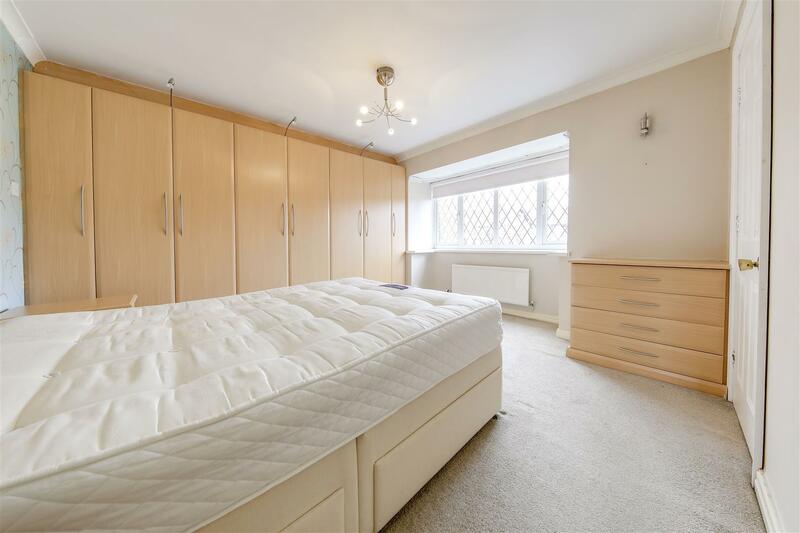 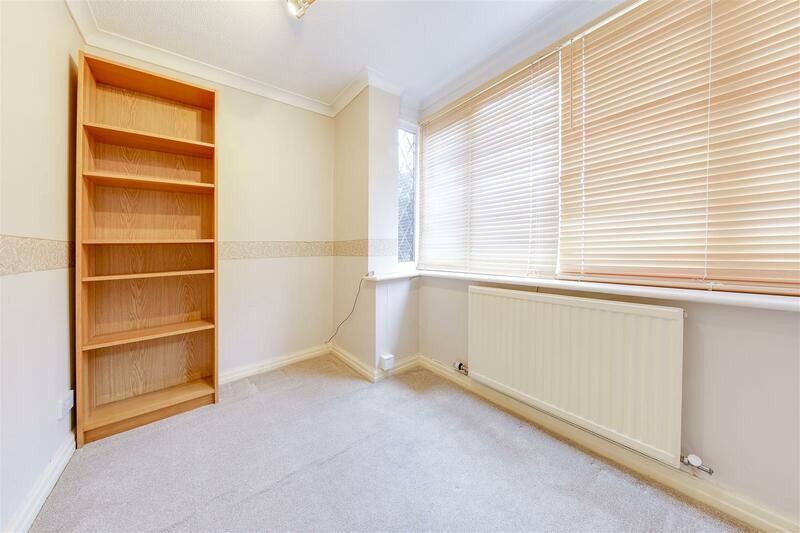 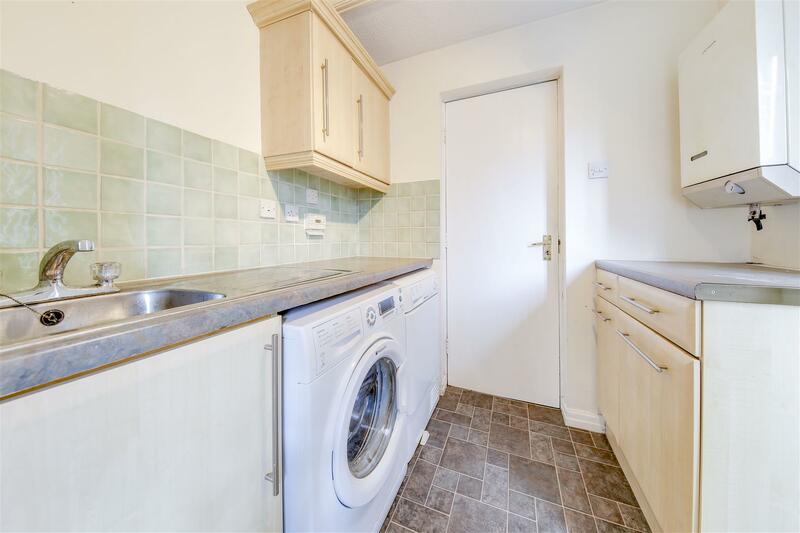 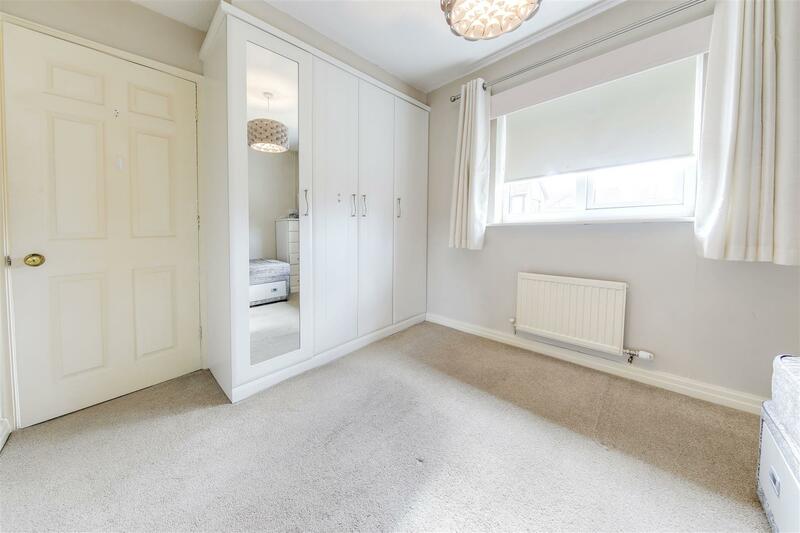 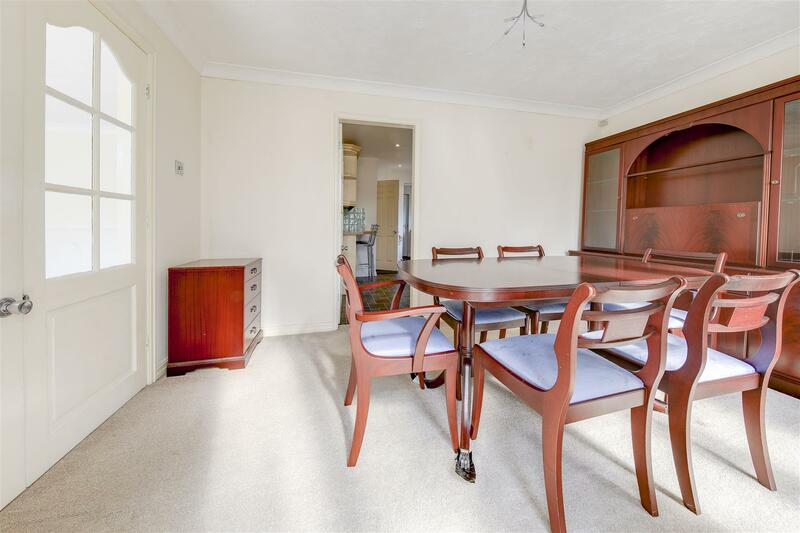 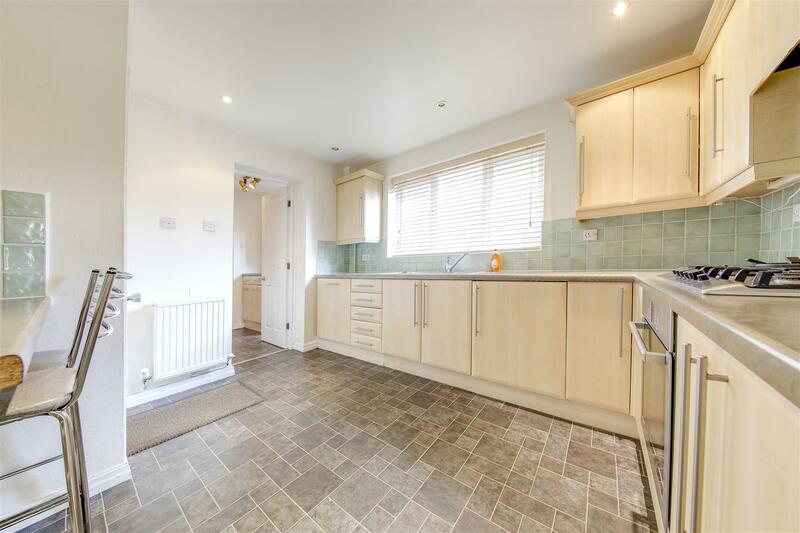 Inside, neutral decor is complemented by fitted furniture and the excellent location which is convenient for popular schools, commuter links and nearby motorway connections all add to the property's desirability. 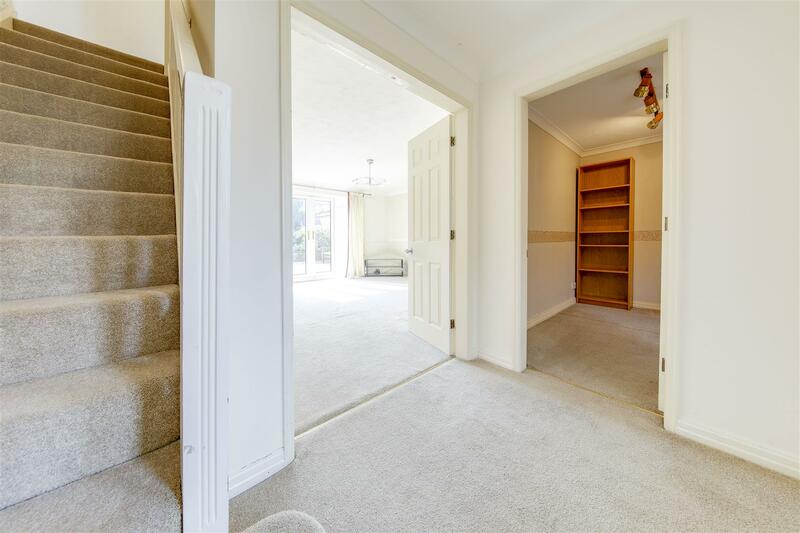 This property also has the additional benefit of being OFFERED FOR SALE WITH NO CHAIN DELAY. 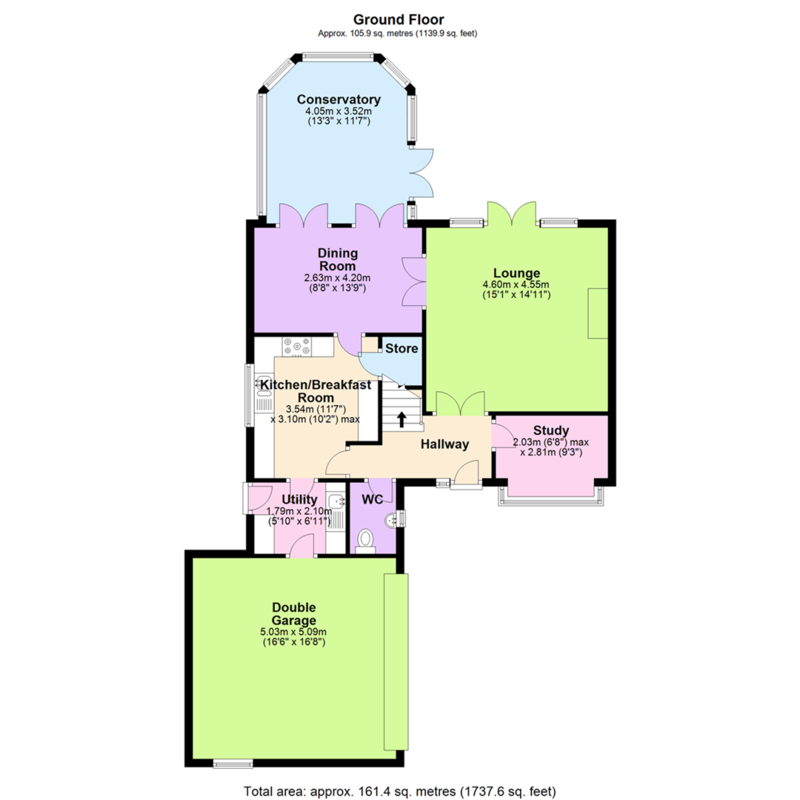 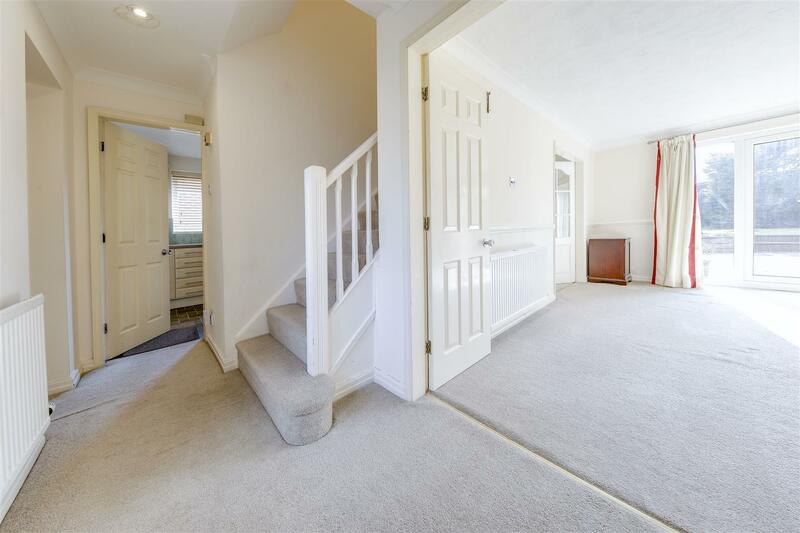 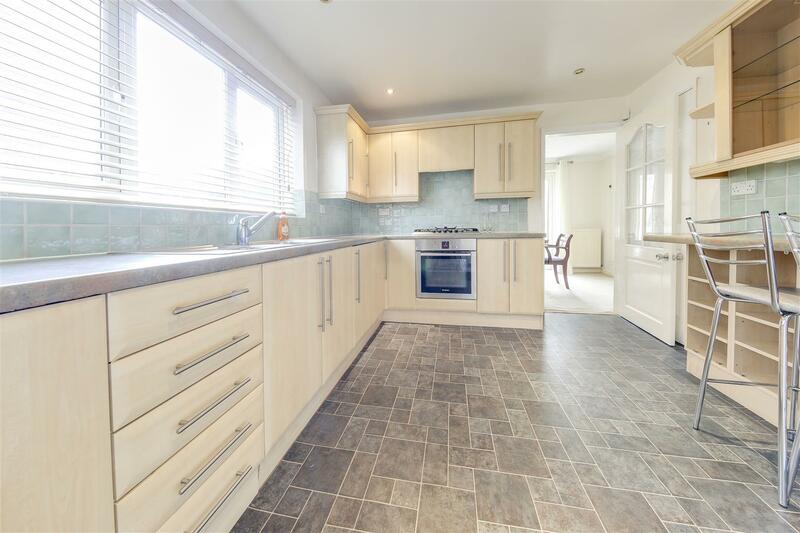 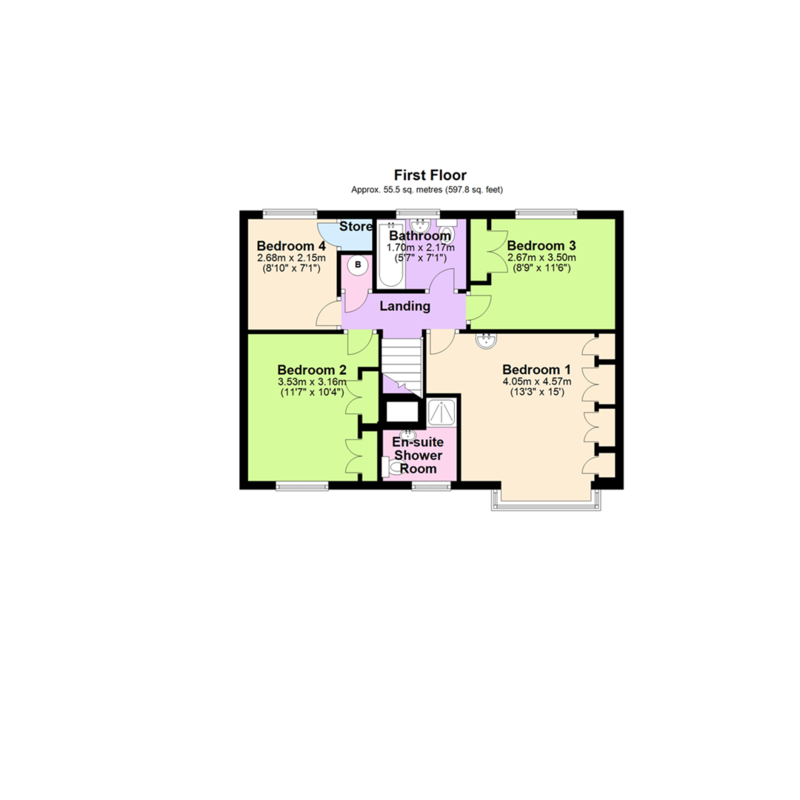 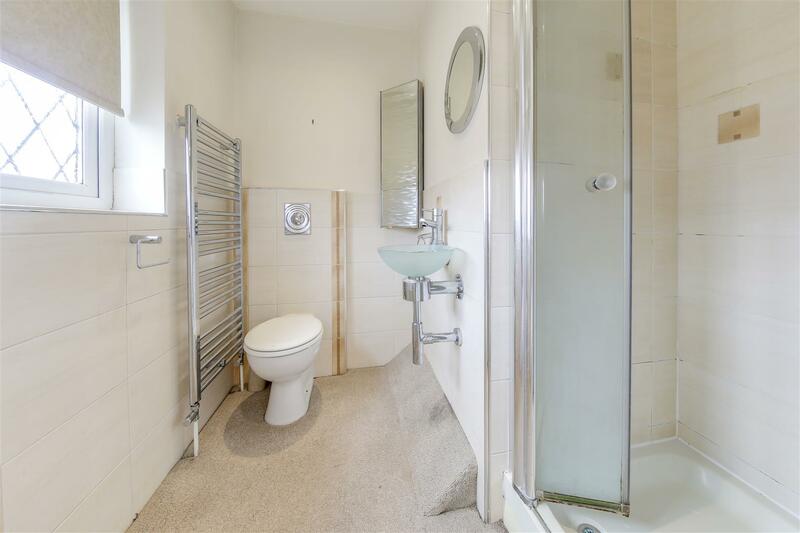 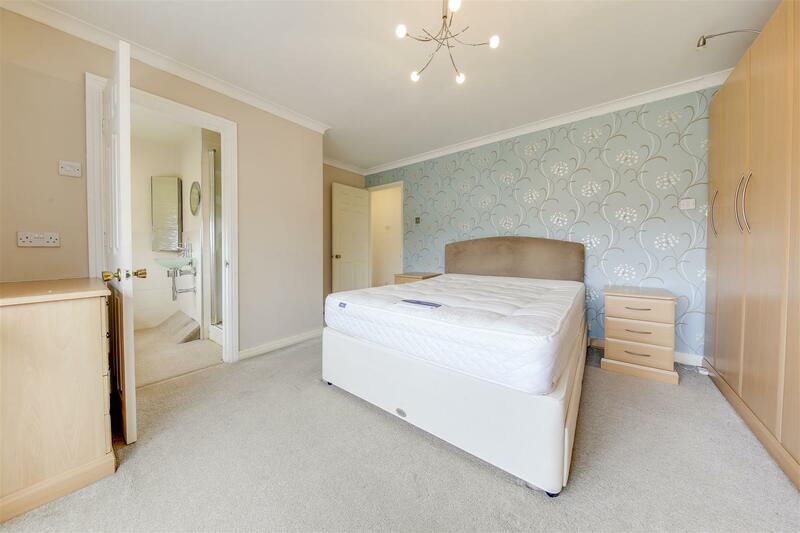 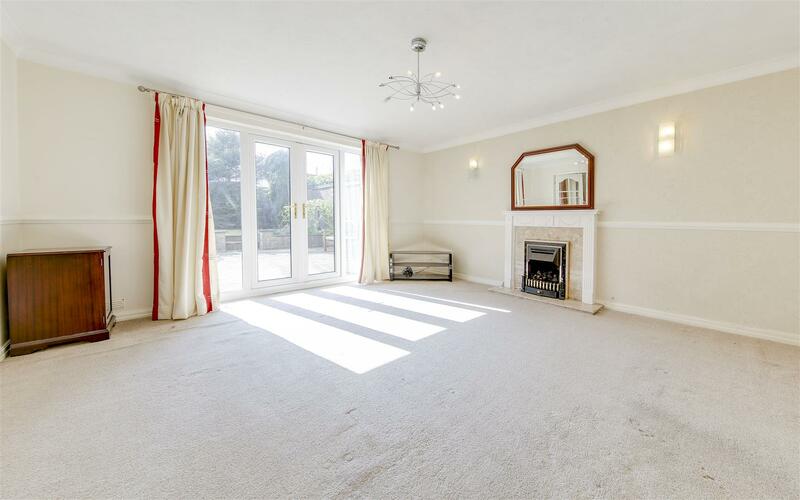 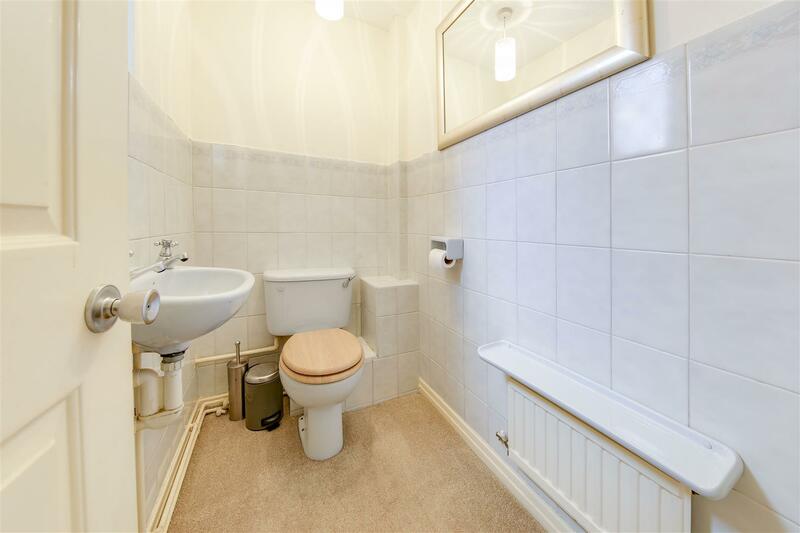 Internally, this property briefly comprises: Entrance Hallway, Lounge, Dining Room, Conservatory, Study, Breakfast Kitchen, Utility, Downstairs WC, first floor Landing off to Bedrooms 1 with En-Suite Shower Room, Bedrooms 2-4 and Family Bathroom. 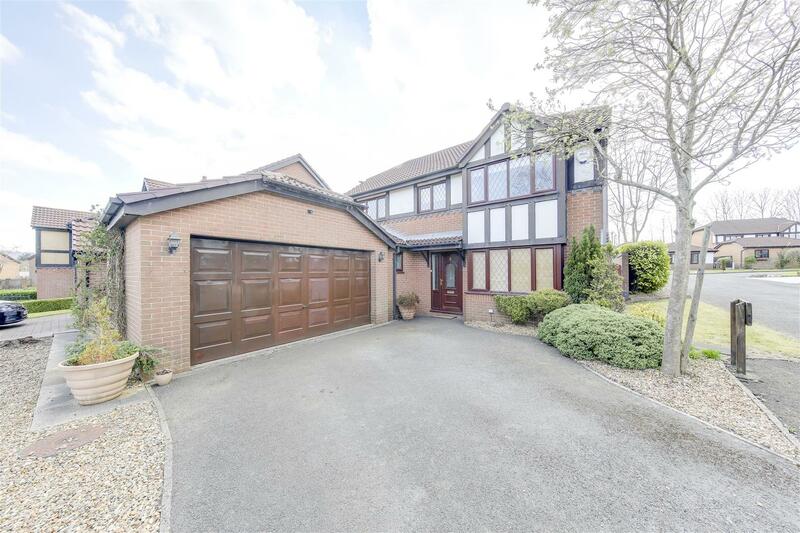 Externally, together with the Integral Double Garage and off road Driveway Parking, Gardens Front & Rear and the Rear Deck complete the picture. 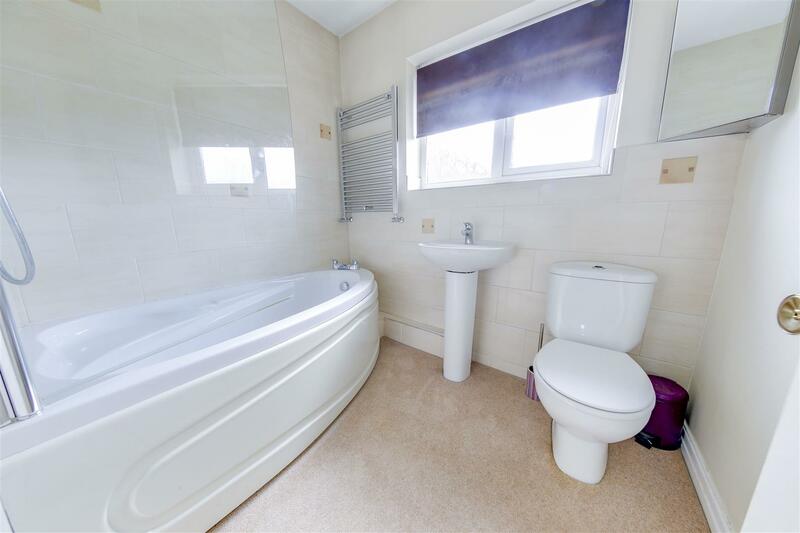 Situated close to good local amenities, yet just moments from easy access to the regions commuter destinations via great motorway links, the property has an enviable combination of features, in a popular position and early viewing is therefore recommended to avoid disappointment.